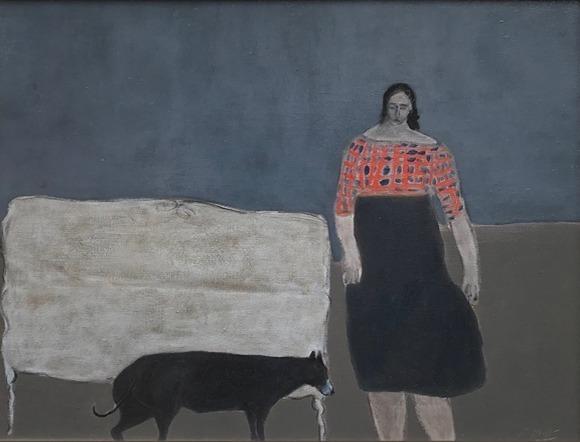 [Santa Fe, New Mexico – June 7th, 2019] GF Contemporary Gallery is pleased to announce a group exhibition, opening June 7, 2019 The show will run for a two week period at 707 Canyon Road. ALT Placement: This show focuses on the viewer’s visceral reaction to a work of art and its placement. In particular, visitors will experience the different ways we react to artwork in alternative versus traditional placement. 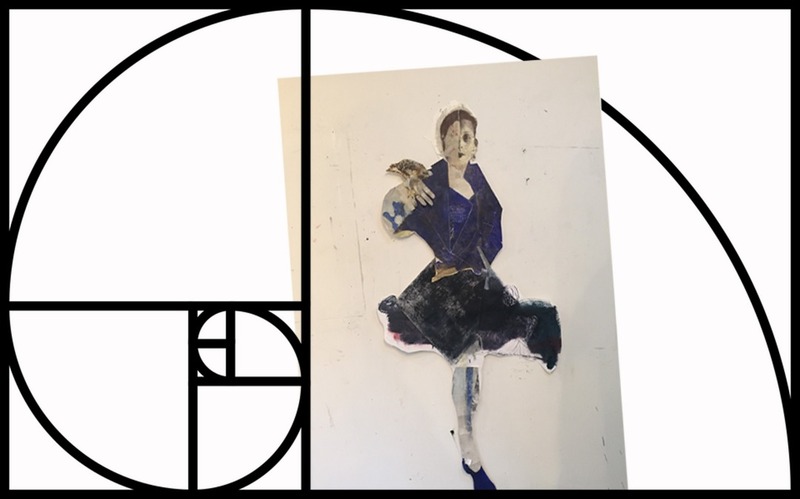 Understand how to place works of art within what is called the “golden ratio,” where art is scaled to fit harmoniously within a space. Alternatives to the perfect dimension are displayed in a fun way to help the viewer imagine a perfect curation for their own living spaces. Encapsulating the role of the gallery: between artist and viewer and featuring artwork from artists who have years’ art making experience: Pascal Pierme, Lola, Moira Kelly, Kathleen McCloud, Katie Metz, Jennyfer Stratman, Jordan West, Michael Hudock, Michael Wilding, Brian Singer, Jeff Kruegar, Terri Rolland, Joel Foster and more. The show will cover concepts integrating: placement, light and shadow, reflection, harmony/balance, Golden Ratio, the Fibonacci sequence, and alternatives to the rectangle.